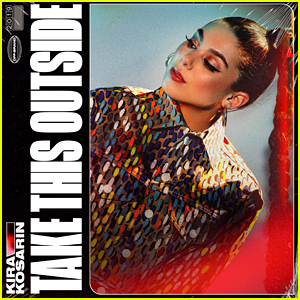 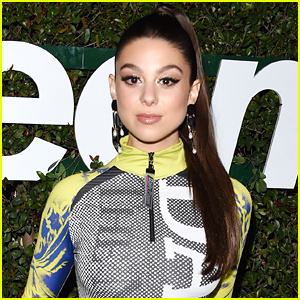 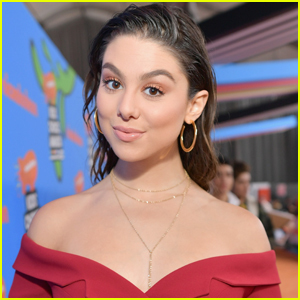 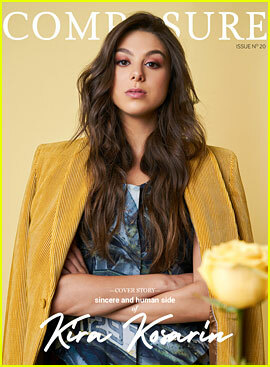 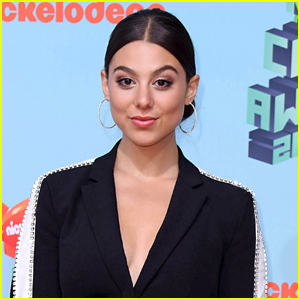 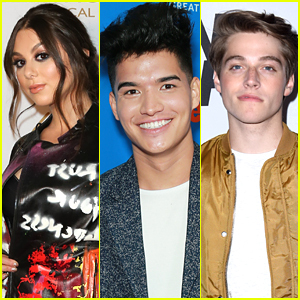 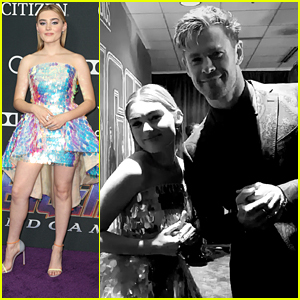 Kira Kosarin Reveals Debut Single ‘Vinyl’ Artwork & Talks Meaning Behind The Song | Kira Kosarin, Music | Just Jared Jr. 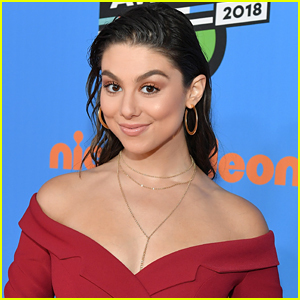 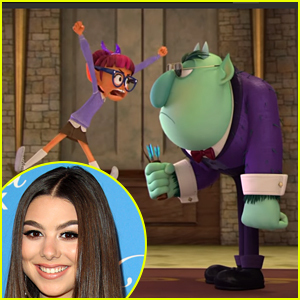 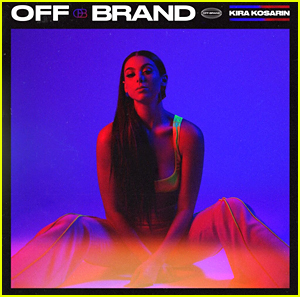 Check out the artwork for Kira Kosarin‘s debut single, “Vinyl”! 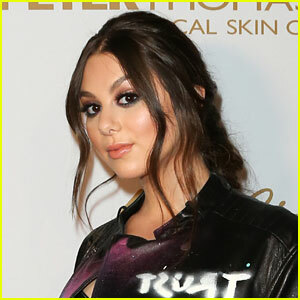 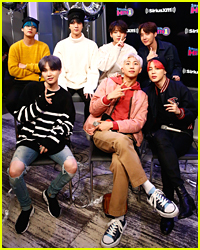 The 21-year-old singer/actress showed off the artwork to her fans on New Year’s Day this week, just ahead of the track’s release on the 11th.